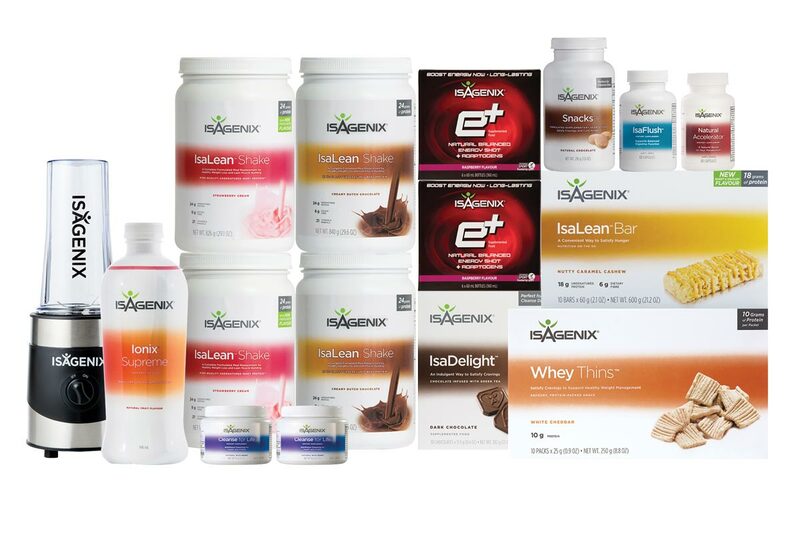 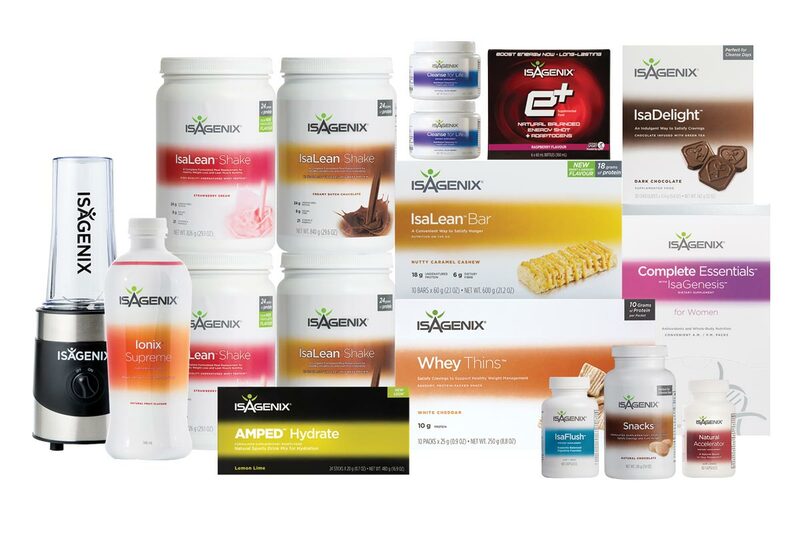 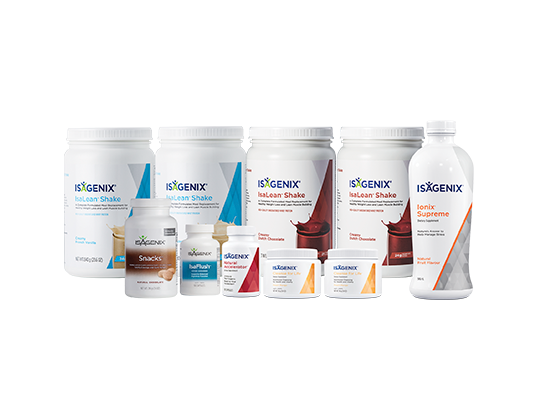 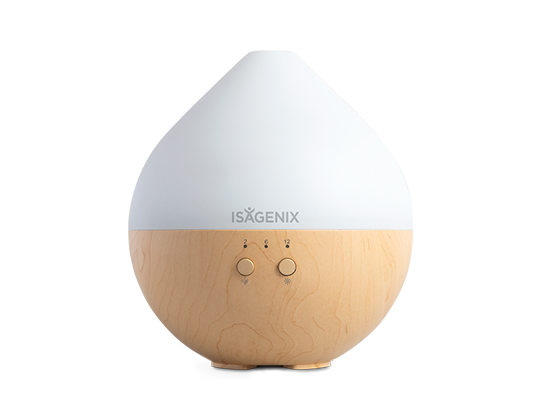 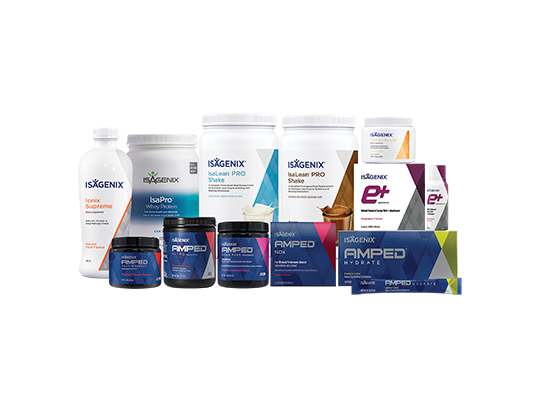 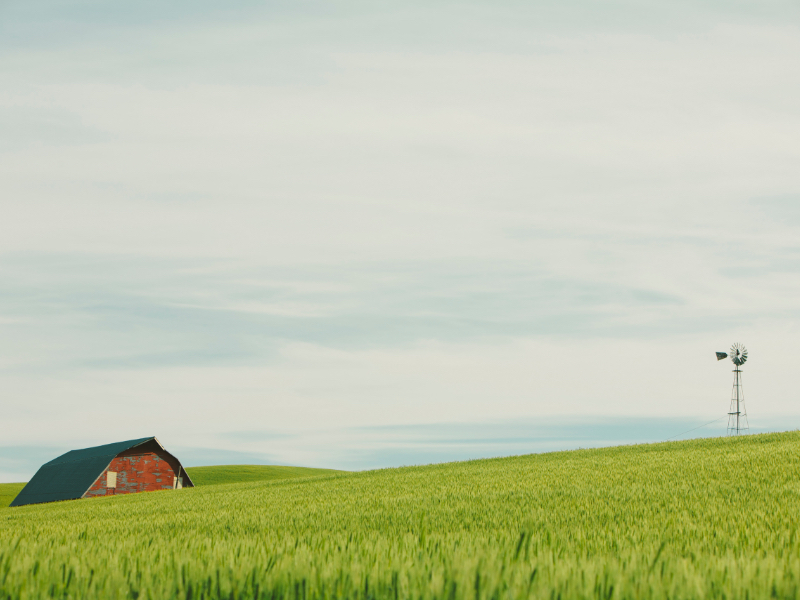 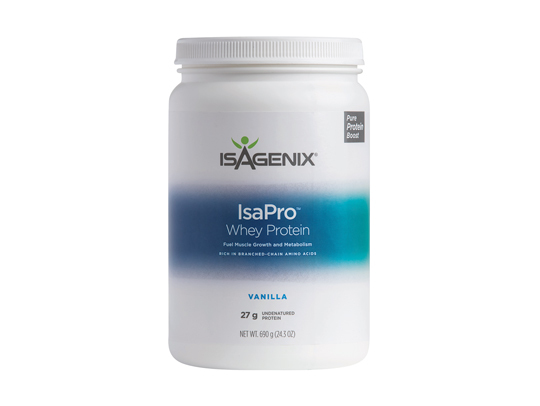 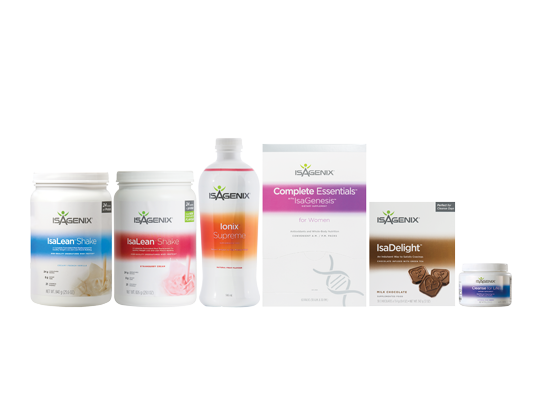 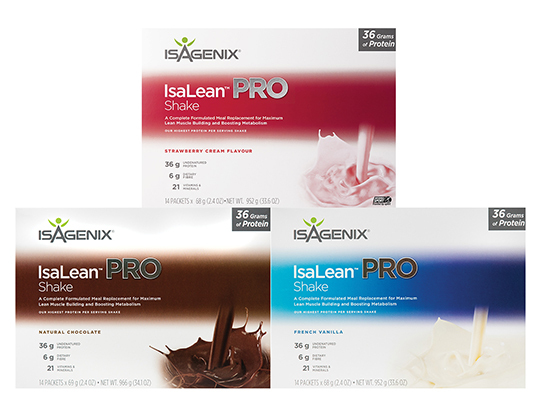 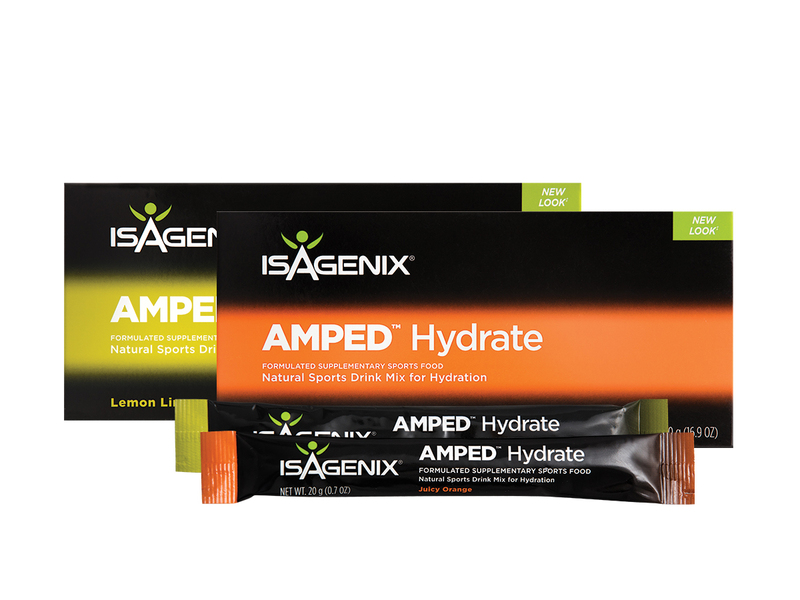 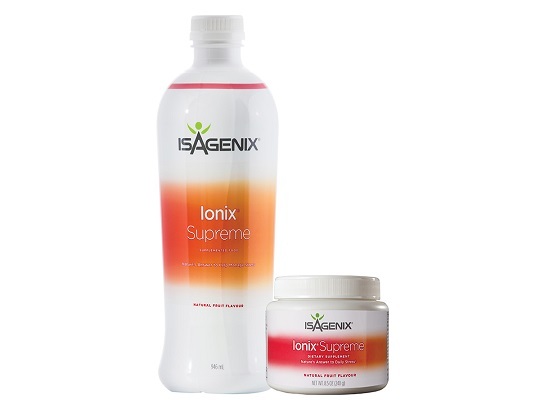 When it comes to business, Isagenix is all about simplicity. 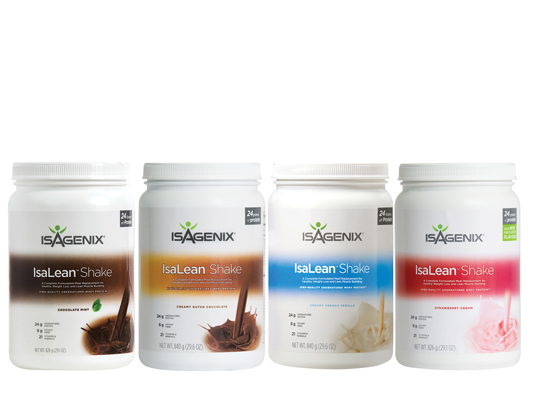 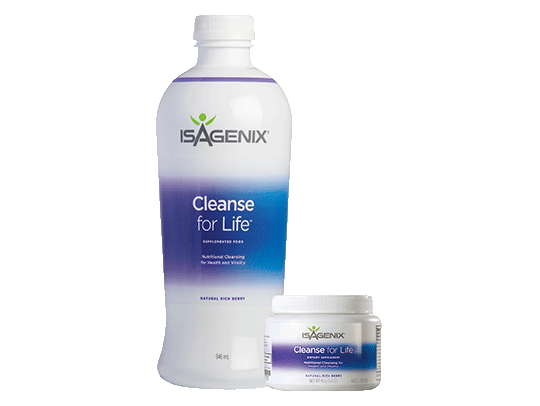 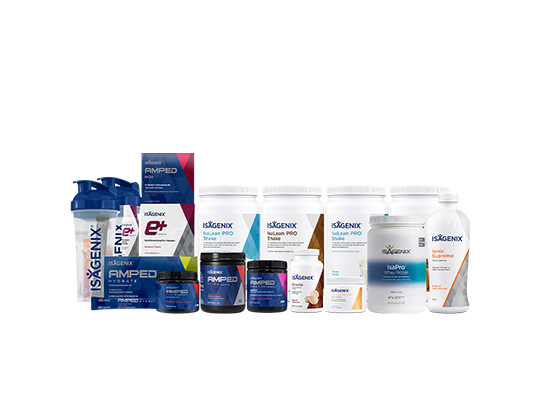 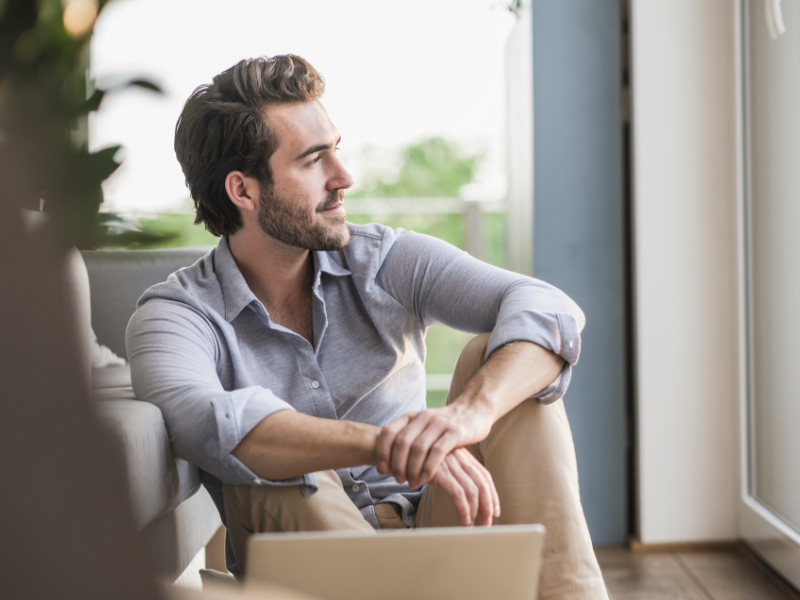 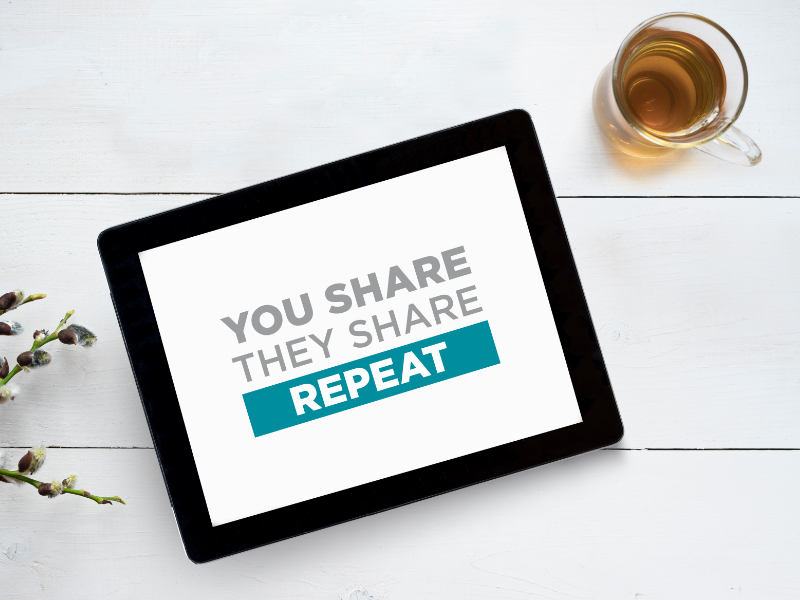 Get to know the system for sharing Isagenix. 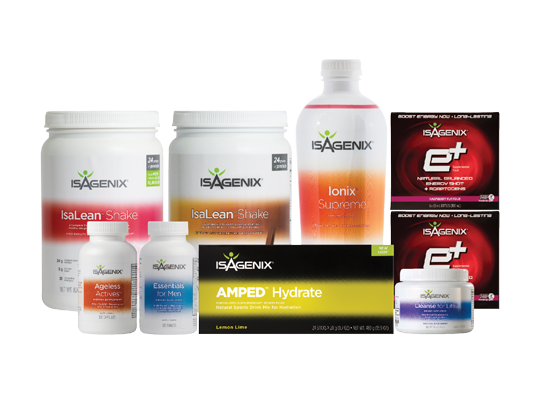 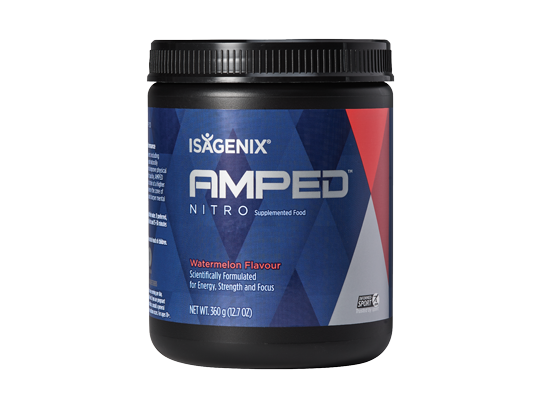 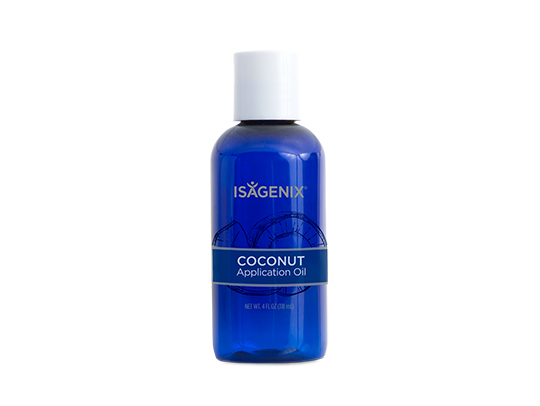 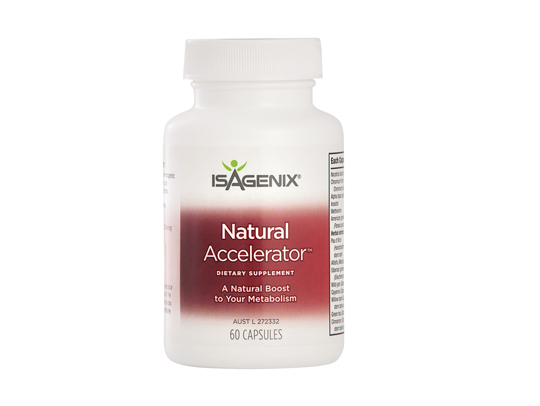 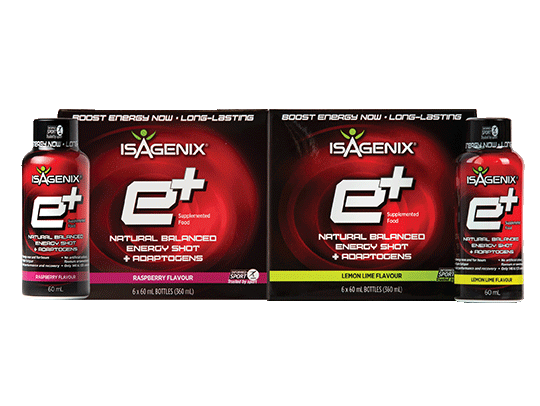 Isagenix Owner Jim Coover shares where Isagenix is now and forecasts the company’s trajectory. 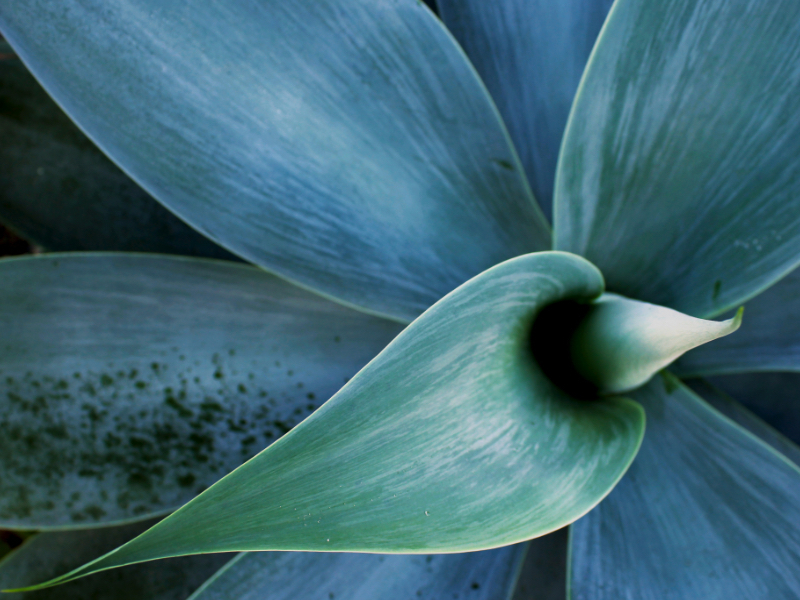 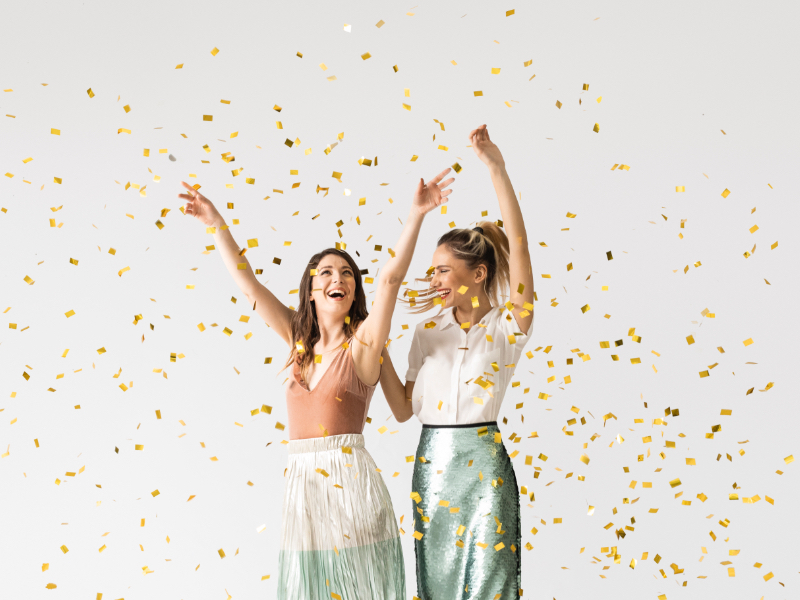 Lisa D. describes how to create a strong why and maintain momentum in your business.